When selecting a cross-training activity, athletes should consider the aerobic intensity as well as the risks of injuries from the sport. Body combat offers comparable stamina training as to running with its explosive workouts and the non-contact nature reduces the chances of sustaining unwanted injuries. The workouts are usually conducted in timed intervals and of different speeds, hence allowing for participants to maximize their heart and lung capacities. 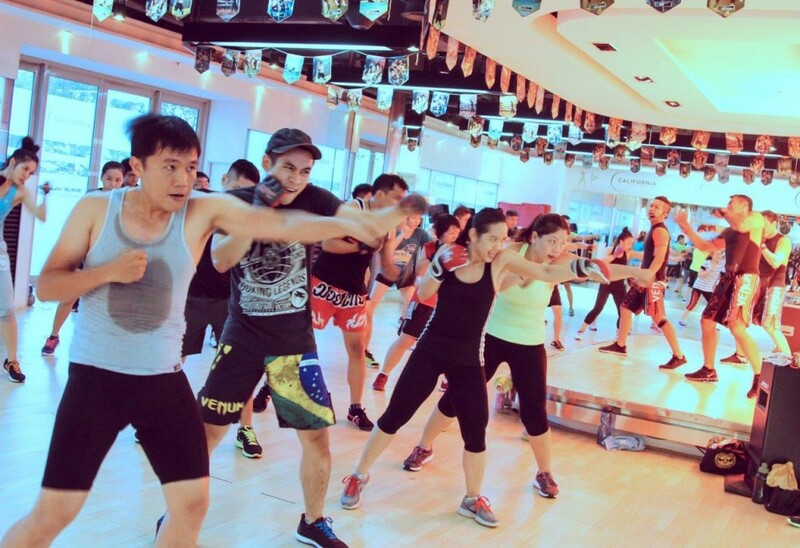 According to body combat clubs, a 50 minutes Body Combat class allows you to burn an average of 740 calories! While the amount of calories burned is based on one’s fitness level, height and weight, this amount is higher than most cardio activities and definitely qualifies as an elite fat-blaster activity. This is great news for anyone who wishes to shred off those extra pounds and sweat it out during each short and intense session. The elements of martial arts in body combat focuses on the physical form, execution, and mental strength. With fast-paced and varied movements choreographed in a series of routines, participants have to change their body postures and positions within a short period of time. This trains the reflex time of our body to adapt, recover and be ready. While running is already an active sport, body combat brings the cardio intensity to a whole new level, putting one’s agility, physical and mental reflex to the test. First you jab, then you kick, next you defend and so on – when combined and repeated in regulated pace and intensity, body combat forces you to utilize various parts of your muscle groups when executing the different movements. In comparison to running, the martial arts component trains both your upper and lower body, which essentially translates into a full body-workout. 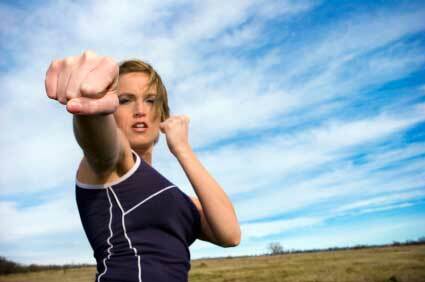 As such, body combat could possibly be your secret and solution to achieving defined muscles and toned body shape! Sometimes, we just need a channel to relieve stress, rant or simply overcome the insecurities we have inside. While violence and aggression should not be solutions to resolve our problems, heading for an intense, power-packed body combat class can actually be a therapeutic experience. This is because you get to channel your inner negative emotions via a fiercely energetic yet safe physical activity. With improved physique and reduced negative feelings after a body combat class, you will feel better about yourself and therefore boost your self-confidence and self-esteem. So what are you waiting for? Body Combat is an increasingly popular cardio activity that is suitable for anyone and everyone to join. Sports or athletic background is not needed to join a body combat class ; only commitment, endurance and an open-mind to accept challenges! 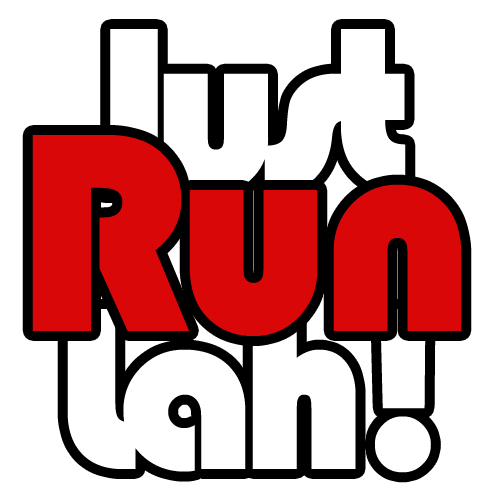 Click here for a comprehensive list / map of gyms in Singapore. Perhaps it’s good to list out the facilities where BodyCombat are available for readers. It’s a licensed program and only licensed facilities are allowed to offer classes. Mostly globo-gym chains like Fitness first or Cali Fitness offers it.